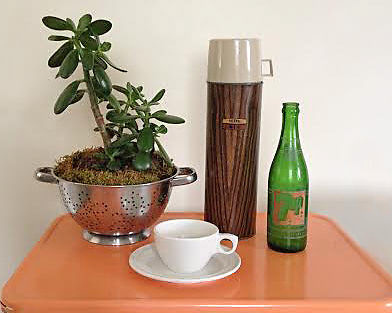 Unique Planters From Repurposed "Trash"
As much as we try to only invest our money in goods that will last a long time, things do eventually wear out. After years of use, a pair of rain boots may begin to crack where steps have bent them repeatedly, and a colander will be difficult to use when its handles fall off. Buying and selling clothes and home items second-hand is a fantastic way to limit your impact on the earth, but what can be done with household stuff that is so well-worn it’s no longer fit for its original purpose (and is therefore unsellable when you decide you can’t use it)? With no hope for repair, the first solution that pops into mind for most people is to throw a broken item in the trash. However, a little time and creative thinking can rescue formerly loved items from a landfill fate. Here are a few tips for repurposing regular household items into unique planters to brighten your own home or give as a green gift! There are two ways to use planters: One is to pour soil and bury the seed or plant directly inside, and the other option is to simply rest a grower’s pot in the planter (so it’s used just for decoration). 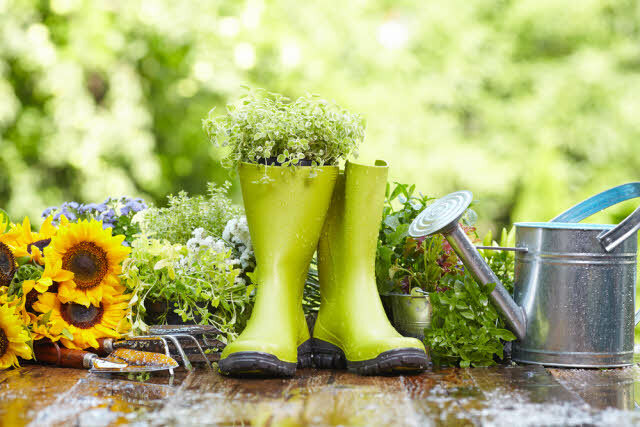 Planting right in something like a hole-y rain boot or a container that has drainage added is a great option for many plants. 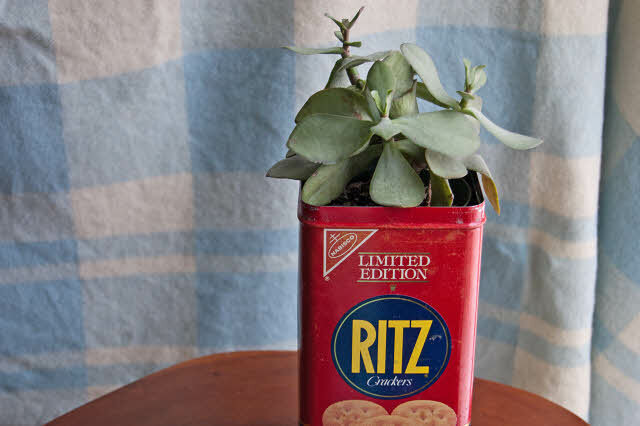 Some varieties may need more careful attention, which is why setting a basic pot into a more decorative item—like a vintage Ritz tin or an old basket—is a smart choice. Before you re-pot any plant into a household item, do a little research to see if the drainage of your container will be appropriate. One notable example: jade plants appreciate great drainage and can be susceptible to root rot. In this case, an old colander or any piece of pottery that can wick away moisture would be a great fit! The holes in the colander and the porousness of clay allow for the plant to drink up just what it needs while the rest of the moisture is let out. If you are planting directly in a non-porous container, like this old percolator, you may need to add your own drainage holes. With the correct safety equipment and a drill bit designed to work with metal, drilling into the bottom of the container is a cinch. Depending on the plant you’ve selected, you may need to add a layer of pebbles to the bottom before your potting soil. Laying down some shards of broken pottery can also prevent soil from falling through while still allowing water to escape. 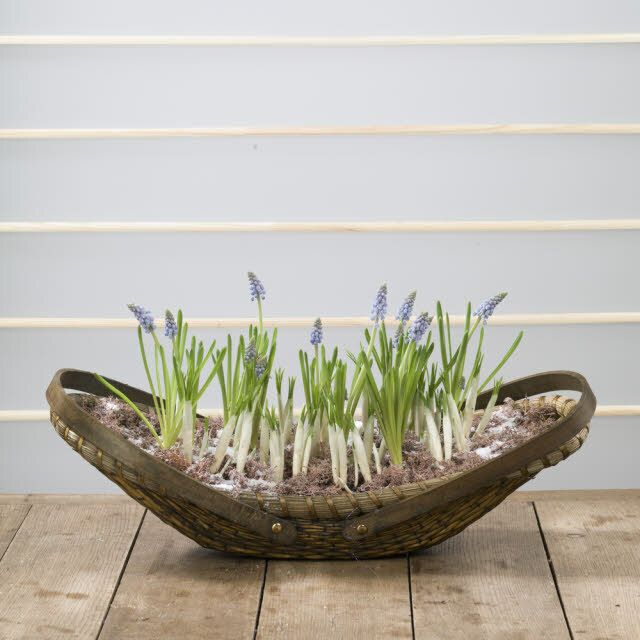 Finding the right plant to fit the item you are repurposing is not just about matching the necessary drainage, it’s also about size. Some plants, like the snake plant, prefer to be root bound. Since they grow upright and don’t need to spread out much, a small, narrow container is a great option. Again, reading up on the preferences of the plants you are considering is the best way to find the right match for your unique planters. Once your repurposed household item has been united with its plant soul mate, it’s ready for its new home. Knowing its preference for light, find just the right place in your house. 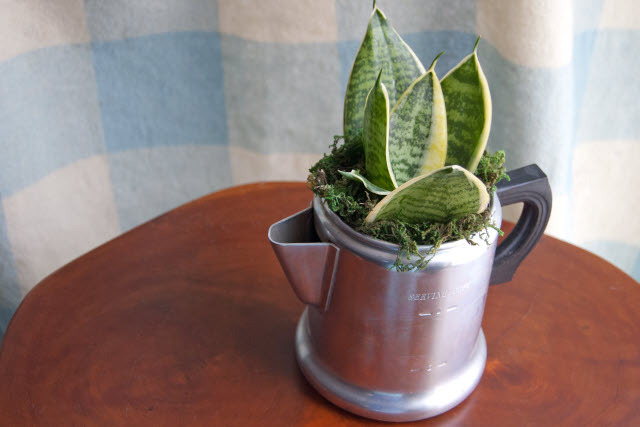 If you’re giving it as a gift, prepare a little tag for its recipient that includes the name of the plant, what it needs for care and a little history behind the container you chose. 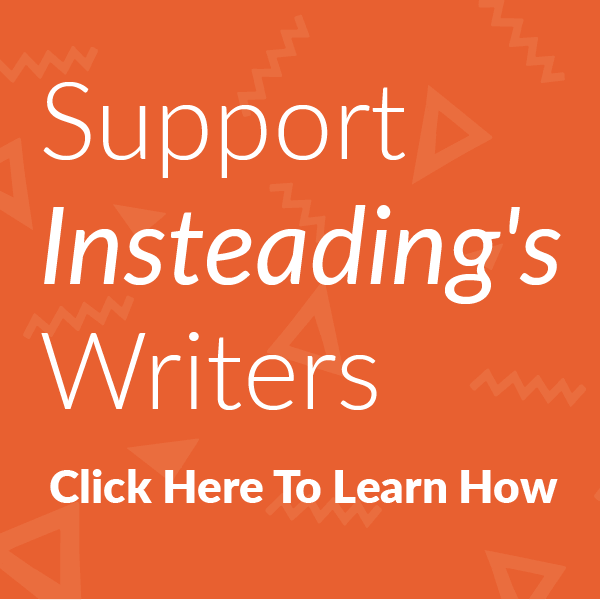 Your resourcefulness and creativity will impress your friend and passing along an item that has long graced your shelves is like giving a little bit of yourself. Julia Marchand writes for eBay about living a sustainable life, which includes turning well-worn items into customized treasure. She finds ways to reuse everything from old kitchen utensils to preowned clothing (here).